Oh, the press archives and their brutal honesty: it puts each and everybody in their place, it is merciless with mistakes and reminds us, cruelly, about the hypes of the past of which we were victims. But in the same way, it allows us to put those rare, beautiful, flawless and conscientious careers into perspective. Like that of Julia Holter. At her visit to Primavera Sound in 2014 our colleagues in the press (hi-yah!) defined the Angelino artist as “half angel half succubus”, her performance in the Auditori as “an impeccable sonic journey”, her music as “minimalist whispers and velvety chaos”. In 2016, when presenting Have You In My Wilderness, the praise was just as positive: “a bewitching songbook of love and fantasy”, “ graceful pop with elements of intrigue”, “captivating and sensual avant-garde pop”. “Passionate”. “Magnetic”. 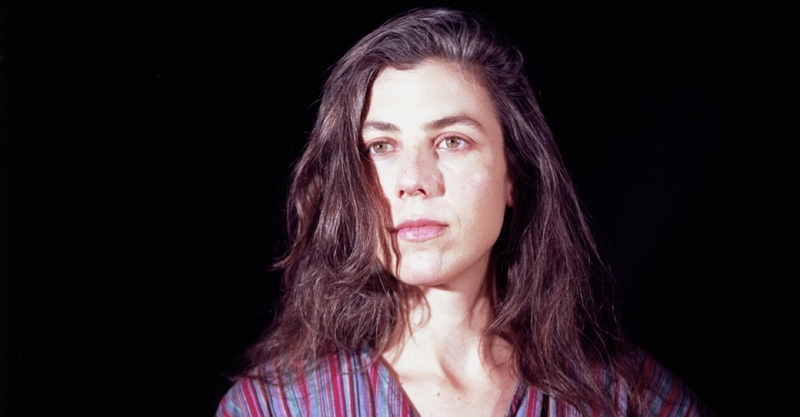 And now that the two mandatory years have passed, it’s time to visit that dictionary of marvels that defines Julia Holter, the one which needs new input to carry on nourishing itself. And nourishing us.